Tiger’s back from the Woods after 5 yrs! 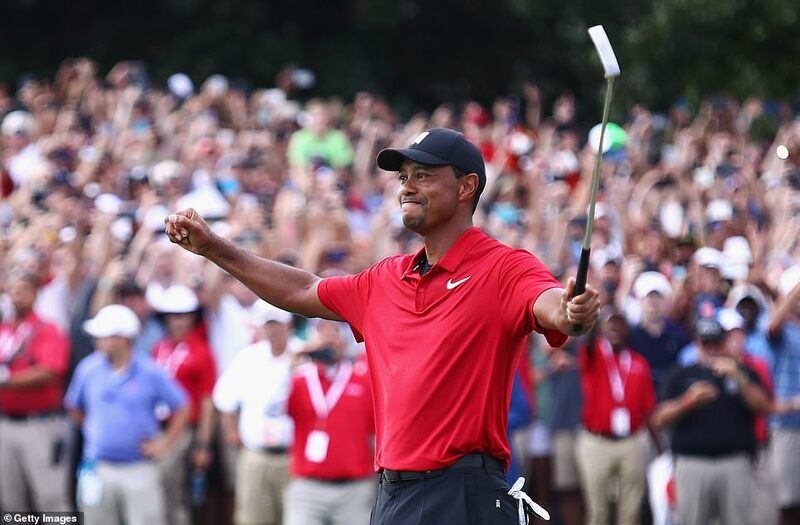 The best story conjured up in the world of sport this year was rendered complete on Sunday when Tiger Woodscapped his extraordinary comeback with a tense victory in the Tour Championship at East Lake. With world number one Justin Rose playing in front and Rory McIlroy – the most decorated player the game has seen since Tiger – by his side, the 42 year old gleefully accepted the perfect scenario to mark his return to the winner’s circle for the first time in five years. What a way to usher in the week of the Ryder Cup. 80 – the victory is Woods’ 80th on the PGA Tour. 1,876 – days since his previous win, at the 2013 WGC-Bridgestone Invitational. 1,199 – Woods’ ranking in the world in November 2017. Victory at East Lake means he will be 13th in Monday’s updated standings. 14 – career major wins, second only to Jack Nicklaus’ 18. 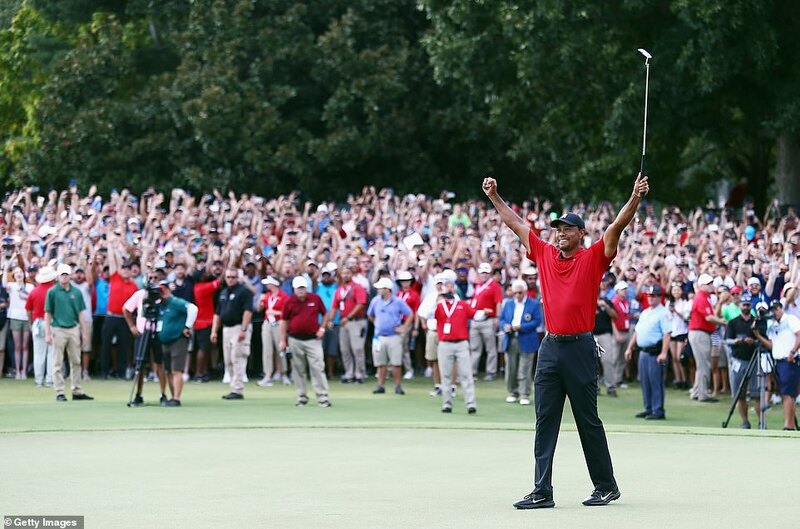 This was Tiger’s 80th victory on the PGA Tour and perhaps the most meaningful after his 14 majors. All told, 1,877 days had passed since he claimed his 79th triumph at the Bridgestone Invitational. Long days where there appeared no respite on many occasions from the seemingly endless ritual of back discomfort and pain. In between Tiger’s last success and this one, no fewer than 118 players won titles on the PGA Tour. 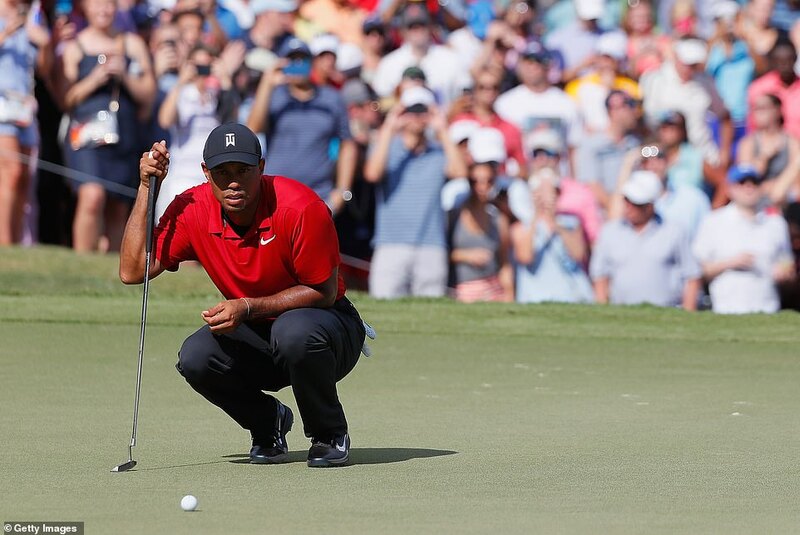 As he’s reminded us over the past eight weeks, however, there is only one Tiger Woods. Only at the end did the enormity of his achievement weigh heavy. Four shots clear, he bogeyed the 15th and the 16th and furrows appeared on his brow as he missed the green at the 17th. But a delicate chip steadied the nerves. Up ahead, Rose was fighting his own demons. The $10 million bonus for winning the FedEx Cup – a play-off series covering the last four events – appeared his for the taking heading into the back nine. But three bogeys in six holes changed everything. With the third one, he dropped from first to third and his projected FedEx winnings fell by $8 million. Eight million! Now he needed to birdie the par five 18th to move back into first place. Two magnificent blows, and he was home and dry. He blew out his cheeks in a huge sigh of relief. It had been mighty close, but he got his money on the loot in the end with a two-putt birdie. For McIlroy, the final round match-up he’d been wanting since he had pictures of Tiger on his bedroom wall was little short of a nightmare. This was the sixth time this season he’d been in the final group of a tournament on Sunday – and the sixth time he’d gone backwards. In the two years that have now passed since his victory in the 2016 Tour Championship, McIlroy has won just once, and there’s not much hope of improvement until he resolves what is inhibiting him on Sundays. With the Ryder Cup now so close, it was hard not to see the day’s momentous events as a considerable fillip for the American team over Europe. Woods had only begun with a three stroke lead over Europe’s leading duo but neither came close to laying a glove on him. Since contending for the Open in July, Woods has got better with virtually every passing tournament. His stroke average for his last five events has been a shade over 67 shots. It’s 120 miles from here to Augusta National and now he’s a winner again, he’s going to be short odds to return to the majors trail at the Masters next April. Woods had led 23 previous tournaments by three shots or more going into the final round in his illustrious career – and won all 23 of them. The only question, therefore, was whether his nerve would hold after such a long time without a win. It didn’t take him long to answer that one. About 15 minutes, if truth be told. In front of another record crowd he struck a wedge approach to the opening green to 10ft and confidently holed the birdie putt to extend his lead to four strokes. Poor McIlroy lost his swing completely in the middle of his front nine; Rose was making too many mistakes ahead. 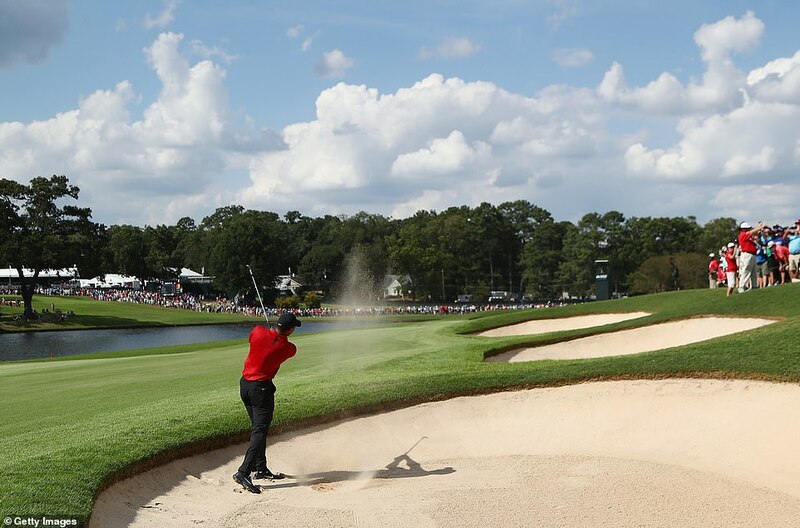 Thereafter, Woods reached deep into the memory banks and drew on all those occasions when error-free golf was good enough to get the job done. Only at the end did nerves kick in. Eighteen months after a fourth back operation, the last vestige of doubt has been removed. He really is back. 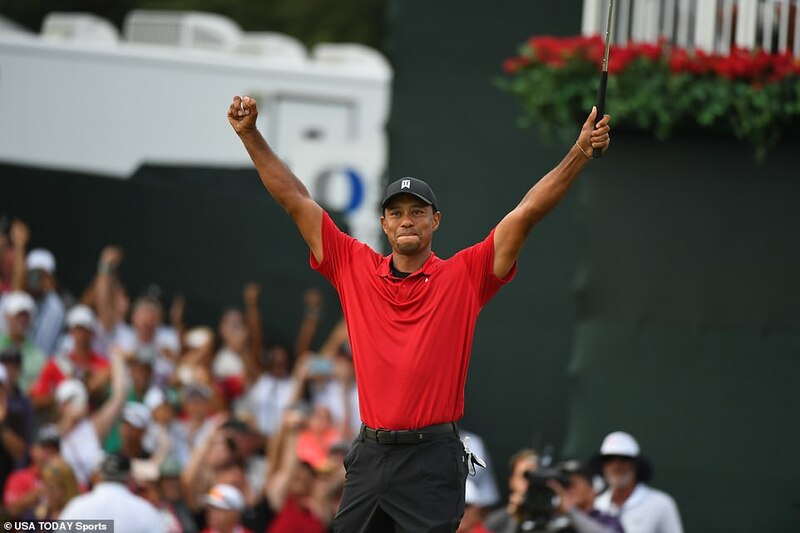 Tiger Woods has won his first tournament in five years and 80th PGA Tour title of his career after victory in the Tour Championship in Atlanta. It has been a long road back to the winners’ circle for the American, who has suffered numerous injuries and off-course problems. Here, Press Association Sport looks at the 42-year-old’s life and career in recent years. On November 27, 2009 reports emerged that Woods had been injured in a car accident near his Florida home after colliding with a fire hydrant and a tree. 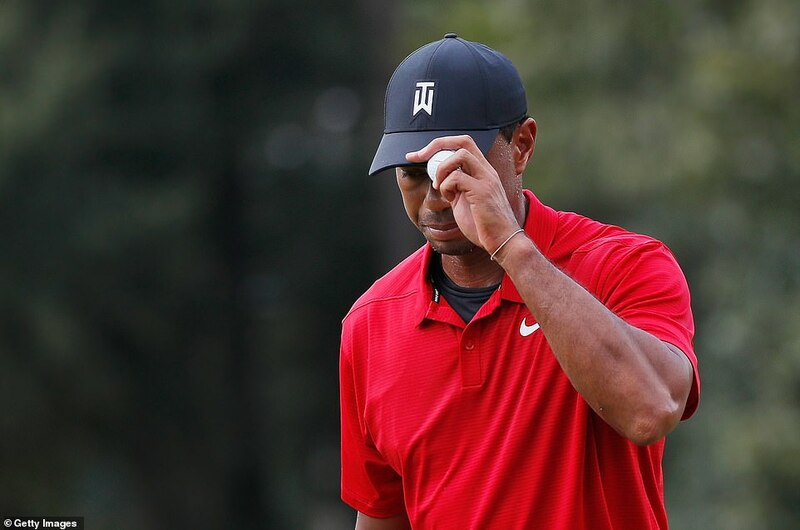 A statement confirmed that was true and over the next days and weeks the reasons behind the crash became clearer, with Woods pulling out of charity tournaments, then admitting he had ‘let his family down’ with ‘transgressions’ and ultimately announcing an indefinite break from golf. He lost major sponsors including Gatorade and Gillette over his revelations of multiple infidelities and in August 2010 he and his wife Elin Nordegren divorced. The latest in a string of back problems meant the former world number one was unable to contest the 2017 Masters. 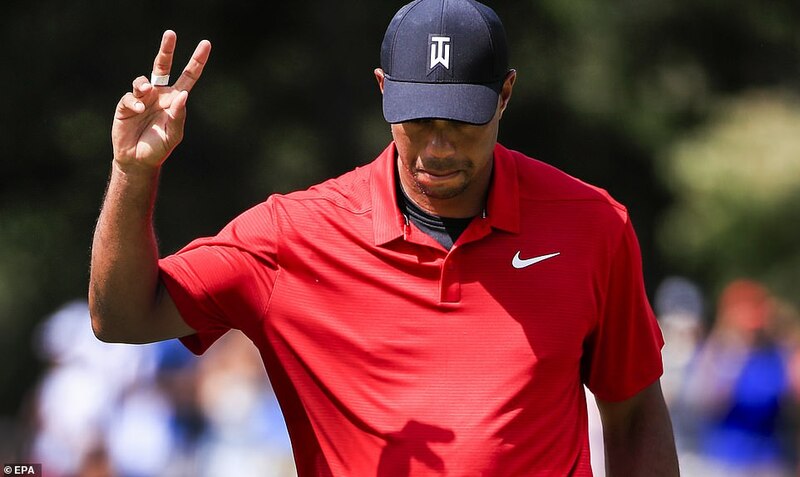 The chance to compete at Augusta 20 years since he first won the green jacket was denied to Woods who, despite ‘trying everything’ to be fit, continued to suffer from nerve pain which had required three operations in the space of 19 months. It was the third time in four years he missed out. In a throwback to his indiscretions of autumn 2009, in May 2017 Woods was arrested on suspicion of driving under the influence in the early hours of Memorial Day. He released a statement claiming alcohol was not involved, instead blaming ‘an unexpected reaction to prescribed medications’ following his arrest close to Jupiter Island, Florida. He received a year of probation after pleading guilty to reckless driving and was ordered to undergo 50 hours of community service.